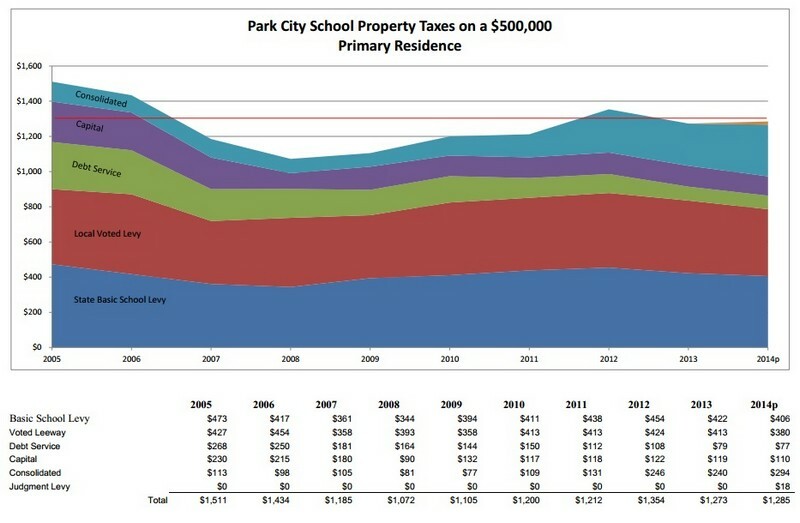 This year, Park City primary residence owners will have to pay $18 more per $500,000 of assessed valuation in property taxes. 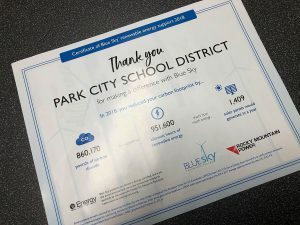 That is because the Park City School District has imposed a one-time judgment levy to make up for the $760,000 it will have to refund to taxpayers after the Montage Deer Valley contested its 2011 and 2012 tax bills. 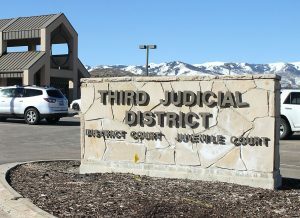 According to PCSD business administrator Todd Hauber, they contested their tax bill through the county and the Utah State Tax Commission made the final judgment. The Montage won their case through adjudication, so it is now up to the taxing entity, in this case the school district, to return those dollars to the Montage. "The [judgment] levy itself is designed to generate the exact same dollar amount that is being refunded to the single taxpayer across the whole tax base, so it takes that refund and spreads it across to everybody," Hauber said. "The theory on that is that if the taxpayer had been properly assessed from the very beginning, all other taxpayers would have had a higher tax bill than what they had paid originally." He added that it was not the school district that billed the taxpayer in error. They are imposing the one-time judgment levy, allowed under statute, to make up for the money it will be losing due to the refund. 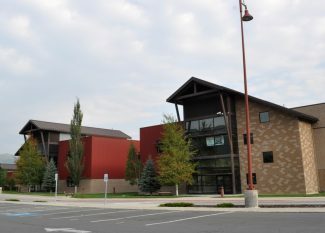 At last week’s school board meeting, Vice President Michael Boyle asked Hauber if the $18 per $500,000 was something everyone would have paid had the property been assessed correctly in the first place. To that, Hauber responded yes, saying the way the certified tax rate works is that it takes into account all evaluations of property and then establishes a rate to generate the same budgeted revenue as the previous year. "So if you have different [property valuations] moving up or down, if someone’s home was devalued or revalued, and you have all that movement happening, you find out what the new value is and adjust the rate to receive the same revenue as you had the year prior," he said. 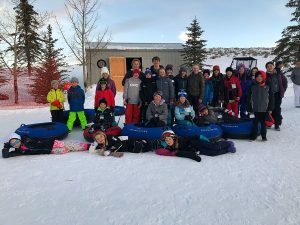 "In this case, if you’re saying the evaluation had gone down, the rate had gone up so the revenue distributed in the district would be the same as the year before." The judgment levy tax rate was approved at the meeting at .000066 in order to generate the $760,000 refund the district has to pay. Hauber said the district has a good standing relationship with the Montage and does not fault them for the one-time property tax increase to refund the Montage. "We don’t want to point our finger at them and say it’s their fault," he said. "They, like any other taxpayer, have the right to contest their tax bill.